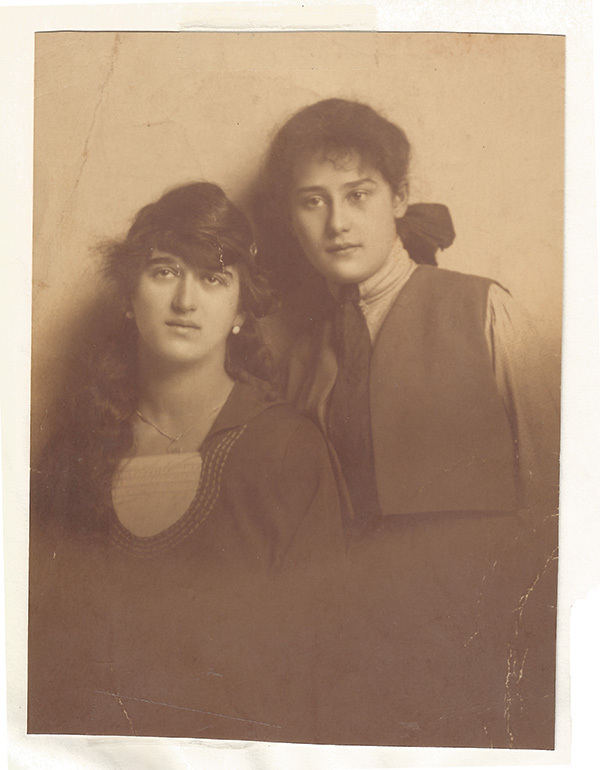 Ibi’s older sisters, Margaret (left) and Ilona (right), 1920. Ibolya (Ibi) Szalai with her parents and two of her sisters. 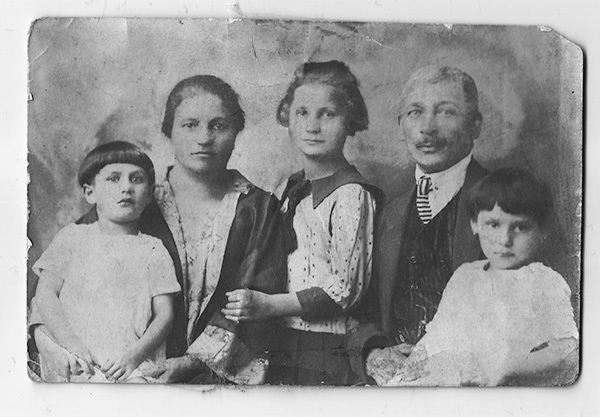 From left to right: Ibi’s sister Elizabeth; her mother, Laura; her sister Aranka; her father, Ignácz; and Ibi. Pécs, Hungary, 1921. 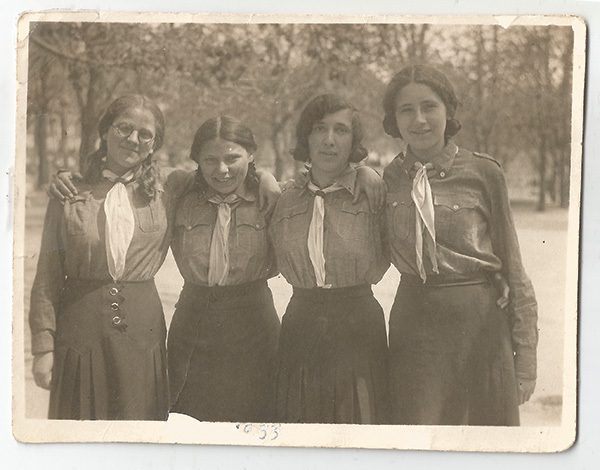 Ibi (second from the left) with her friends in the Zionist group, 1933. 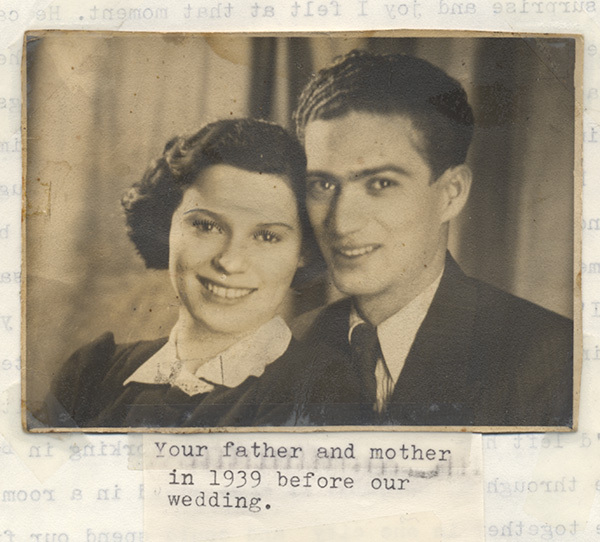 Ibi and her husband, Zoltán, 1939. 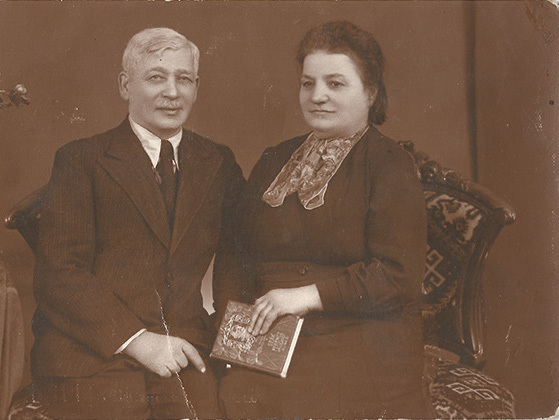 Ignácz and Laura Szalai. Pécs, Hungary, 1942. 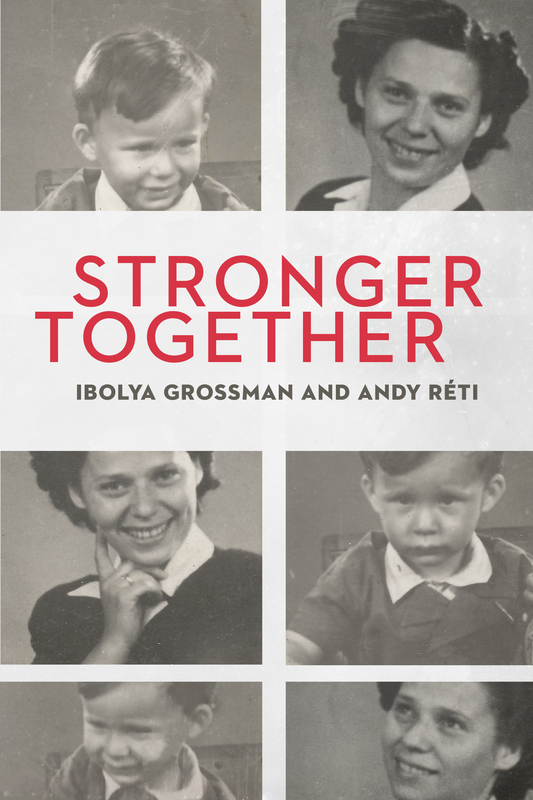 Zolti’s parents, Henrik and Janka Réti, with Ibi and Andy after the Holocaust. Budapest, 1946. 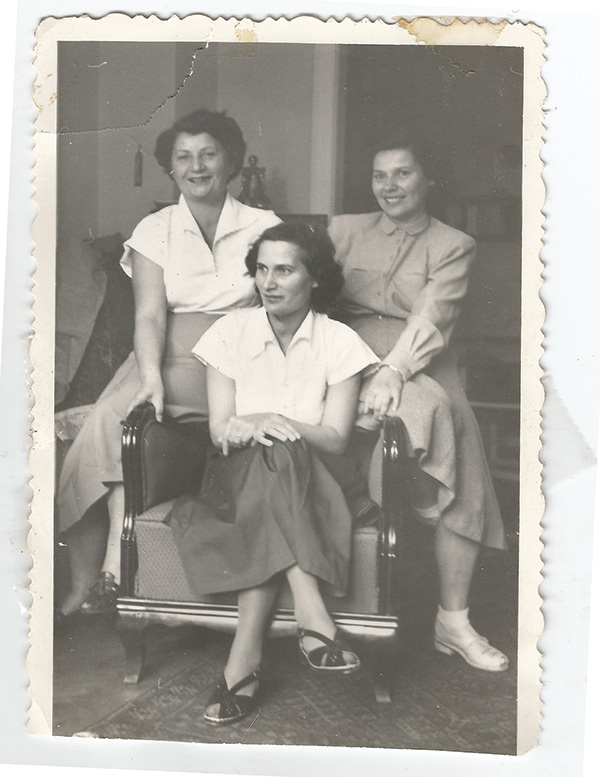 Ibi with her two sisters who survived the Holocaust. In the back row: Ibi (left) and Elizabeth (right); in front, Aranka. Budapest, 1950. 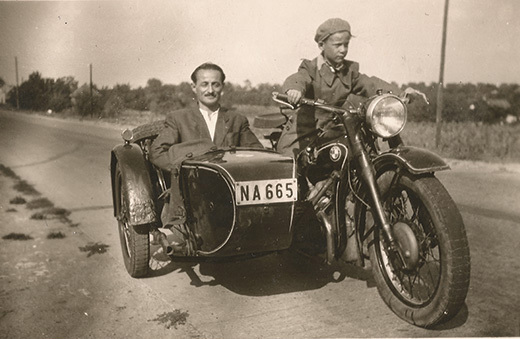 Andy’s 8th birthday gift – a motorcycle ride on the outskirts of Budapest, 1950. 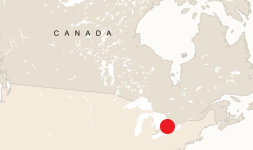 Ibi and Andy in the year after arriving at their first destination in Canada. 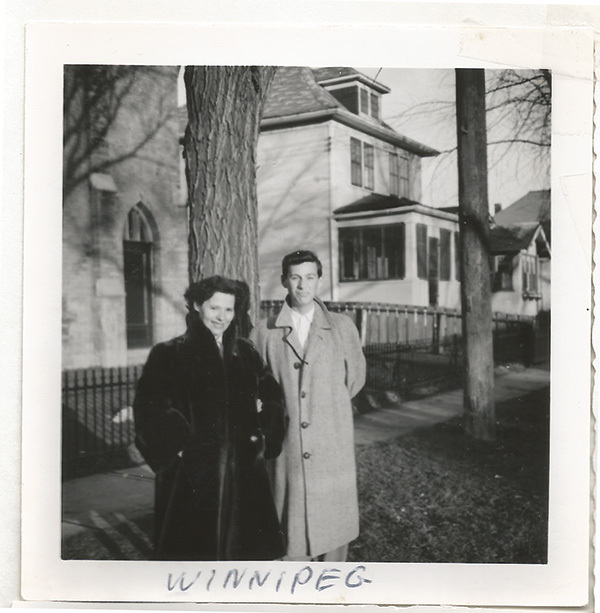 Winnipeg, 1957. 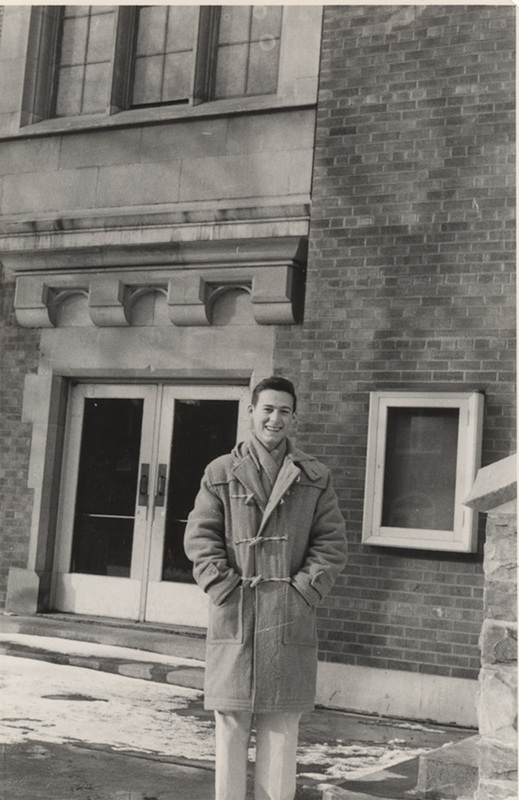 Andy wearing his “new” naval overcoat in front of Central Tech. Toronto, 1958. Ibi and Emil’s wedding. Toronto, December 14, 1958. Andy (second from the left) reuniting with his friends from Bezerédy elementary school. 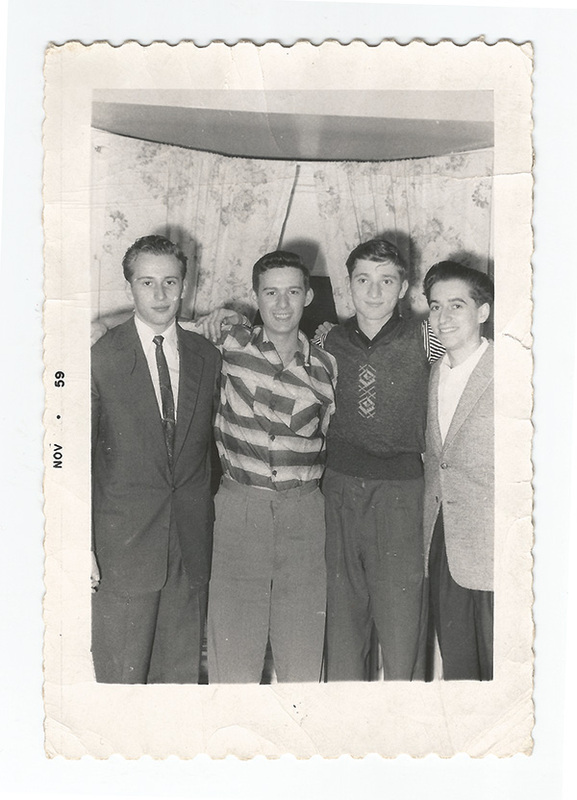 Left to right: Mike (Miklós), Andy, Irwin (Ervin) and Julius (Gyuszi), Toronto, 1959. 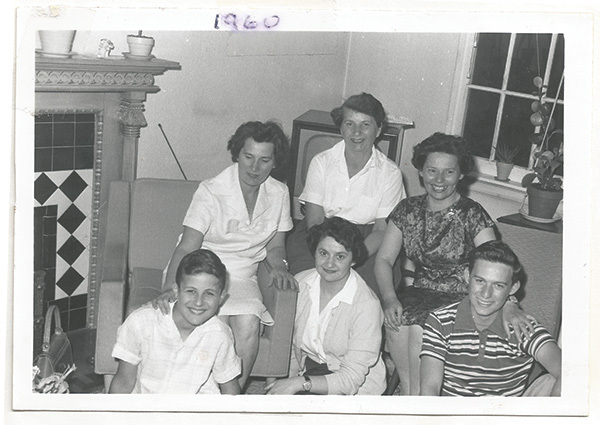 Reunion with Ibi’s sister Elizabeth soon after her family’s arrival in Toronto, 1960. Back row, left to right: Elizabeth, Aranka and Ibi. In front, left to right: Elizabeth’s son, Tomi; Aranka’s daughter, Marianna; and Andy. Andy and Magdi’s wedding. 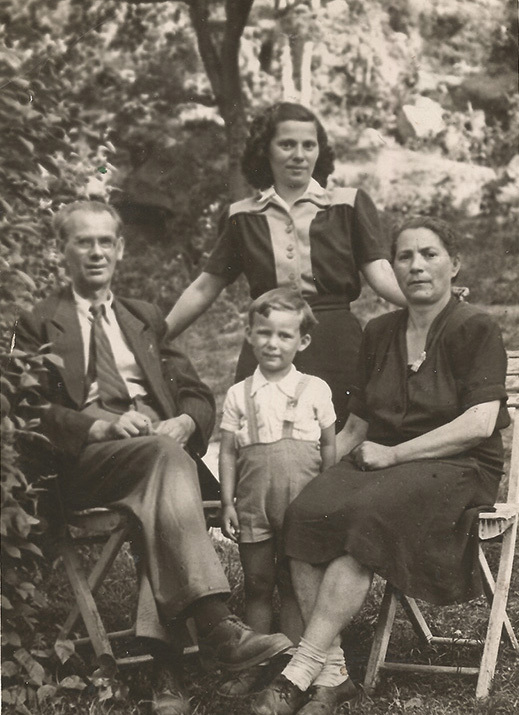 From left to right: Ibi’s husband, Emil; Magdi (Magdalene) Vadnai; Andy; and Andy’s mother, Ibi. Toronto, December 15, 1968. 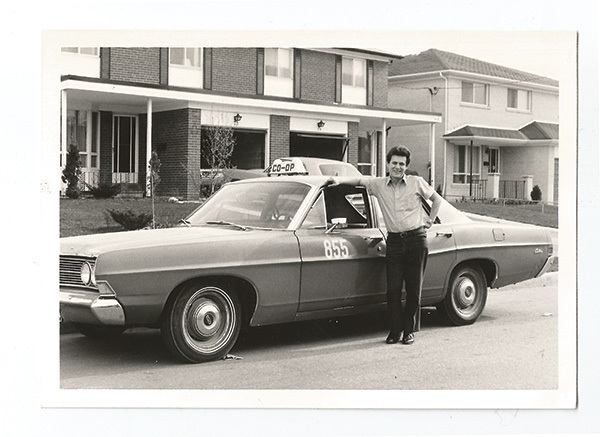 Andy with the first cab he owned, 1969. 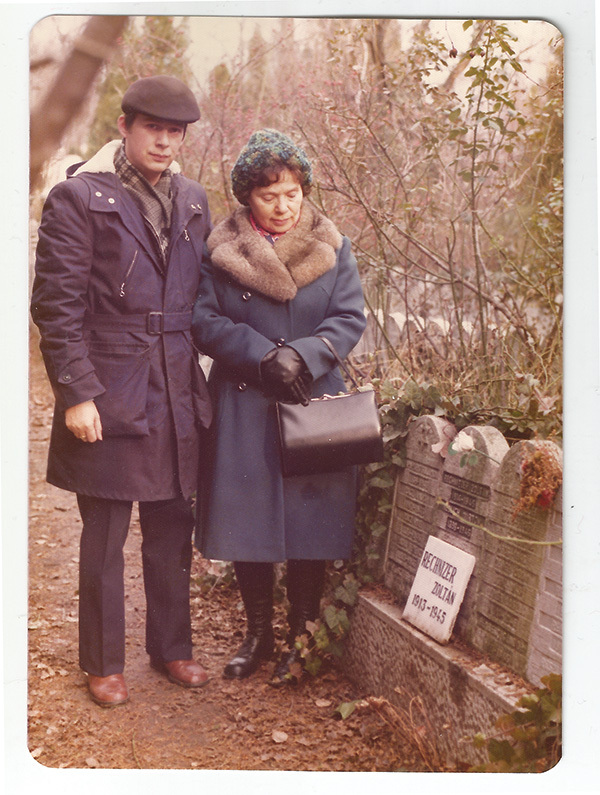 Andy and his mother, Ibi, at Zoltán’s memorial in Budapest, Hungary, 1974. 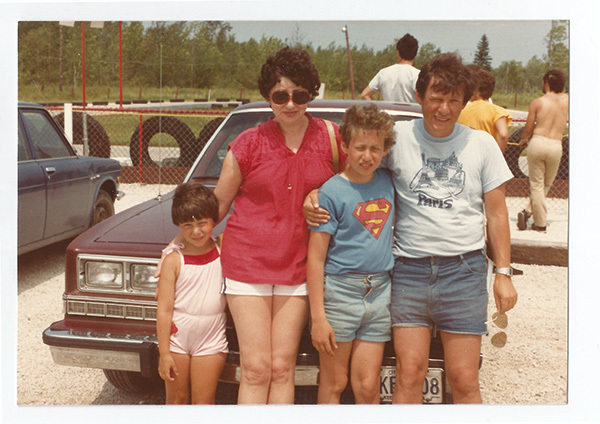 Andy and Magdi with their children, Kati and David, at a B’nai Brith Lodge picnic, circa 1983. Ibi wearing her first wedding ring, 2001. Andy and Judy’s wedding, 2006. 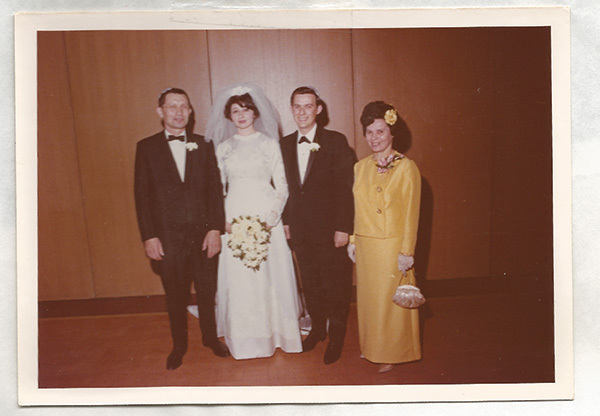 Standing in back, left to right: Andy’s son, David; Judy; Andy; Judy’s son Evan; and Judy’s son Jeremy. 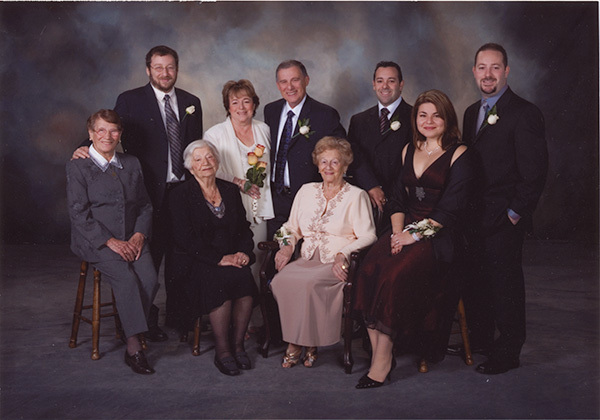 Seated in front, left to right: Andy’s aunt Elizabeth; Andy’s aunt Aranka; Judy’s mother, Edith; and Jeremy’s wife, Voula. 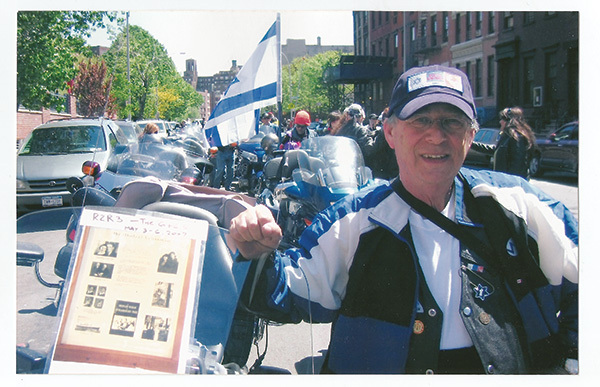 The photos and story of his mother that Andy displays on his motorbike during stops on the Ride to Remember. New York, 2007. ...I was born during World War II, the horrors had not yet fully reached us. 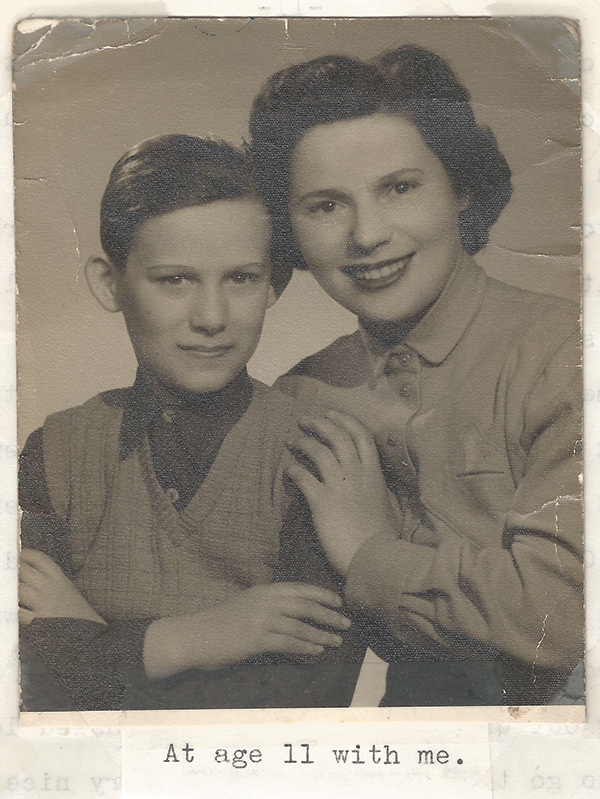 I was born as Rechnitzer András on July 16, 1942, in Budapest, Hungary. Although I was born during World War II, the horrors had not yet fully reached us. In accordance with Jewish tradition, I was also given a Hebrew name, Hillel ben Menashe, which means “Hillel, son of Menashe.” It is said that before naming a child after a specific person or relative, one has to be sure that that person lived a happy, fulfilling life. Hillel was a wise sage and teacher. I cannot comment on whether I am a wise man, but I have always felt comfortable teaching and sharing my knowledge with others. The name Rechnitzer means “from the village of Rechnitz.” I hope to visit that village sometime. 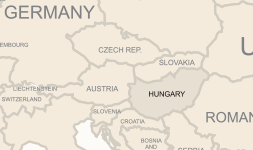 Although Rechnitz is located in Austria, it was once part of Hungary and was called Rohonc. 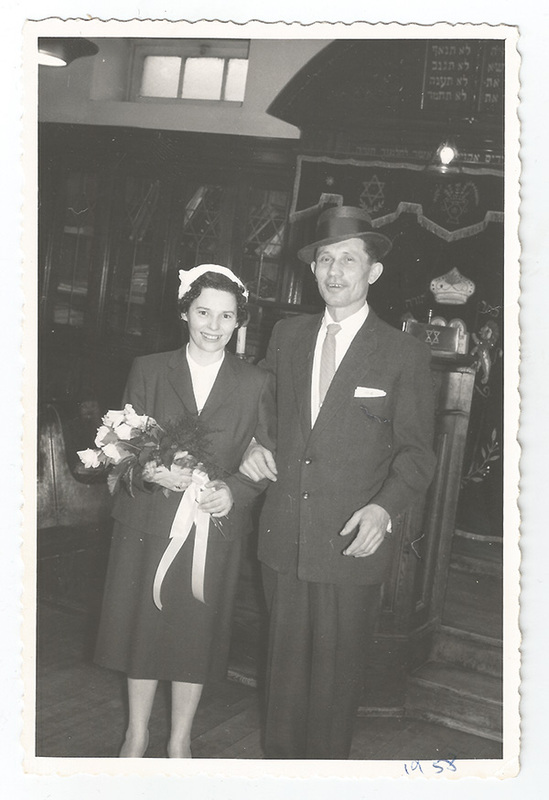 When I was three years old, my surname was changed to Réti, Hungarian for “of the field.” I found out much later that many Hungarian Jews changed their names to sound more Hungarian, in order to assimilate and not be singled out as being Jewish. I have always thought of myself as a fighter. As it turned out, I fought for many causes, and losing was never an option. I must emphasize, however, that I was never alone in any of my fights. During my childhood, both of my grandparents had a great influence on me. I remember many of my grandmother’s folksy and wise sayings. One favourite was that she knew that a fight had started when I hit back. She was right. During my whole life, all my fights have started when I hit back. I was fortunate that I could always handle myself in a confrontation. Sometimes, I was too fearless. I am convinced that I was blessed with this ability for a reason. I was certainly not a street brawler or someone who walked around with a chip on his shoulder. I was involved in very few physical confrontations, but in many verbal and mental challenges, especially in my adult life. All of them started because I refused to back off whenever I was confronted with what I perceived to be an injustice. I hit back. Although I can still hear my grandmother’s words, in reality it was my mother who inspired me to fight for justice all my life. 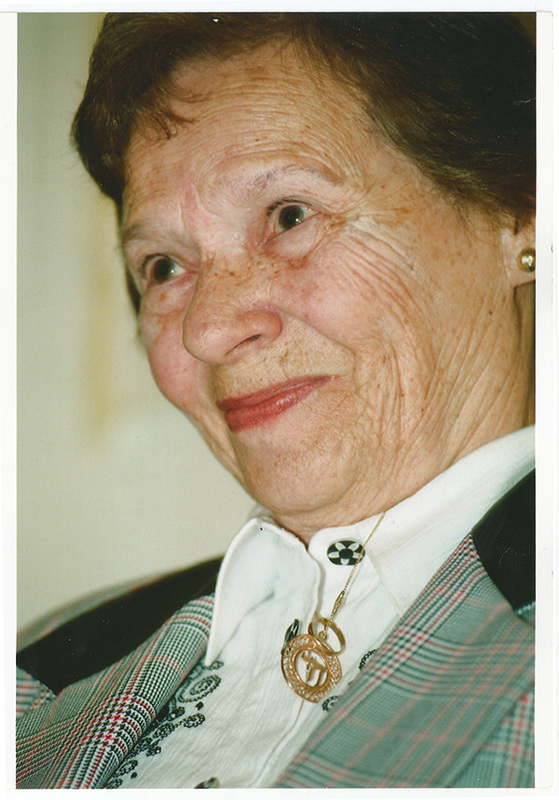 I know that many times I scared her, but I always tried to fight for the common good, and not for selfish reasons.